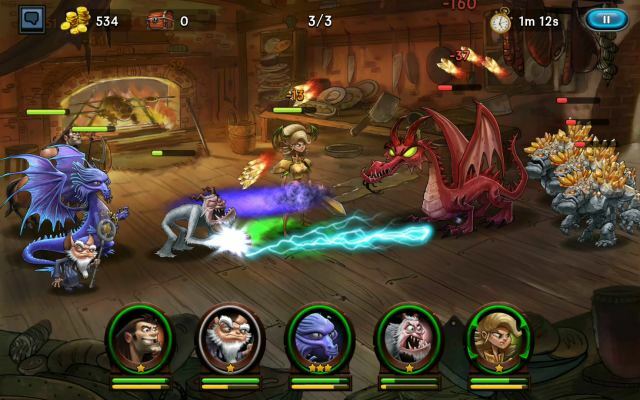 Emperor of Chaos is a Free-to-play , Role Playing RPG , Multiplayer Game. 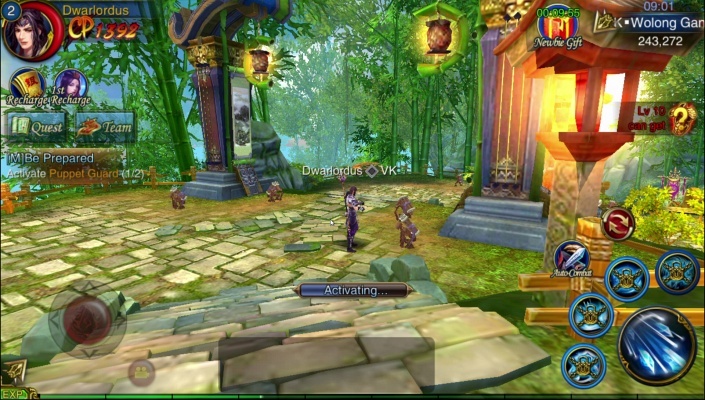 Emperor of Chaos is a mmorpg game based on Massive stunning 3D-experience ancient world background. You build your city, rise your heroes, train your troops, join the alliance and challenge players around the ancient world. 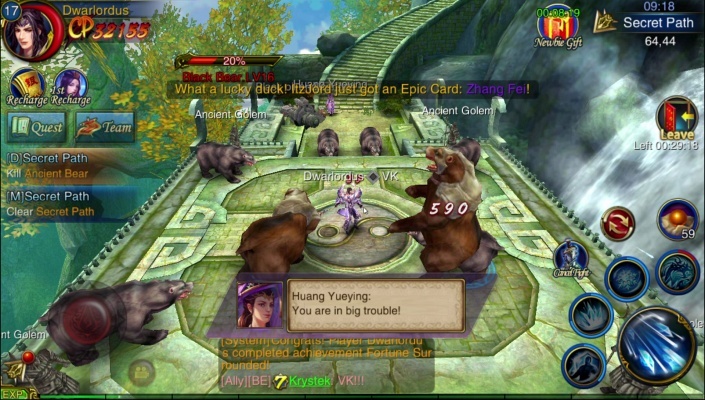 Emperor of Chaos is set on the background of the three kingdoms. 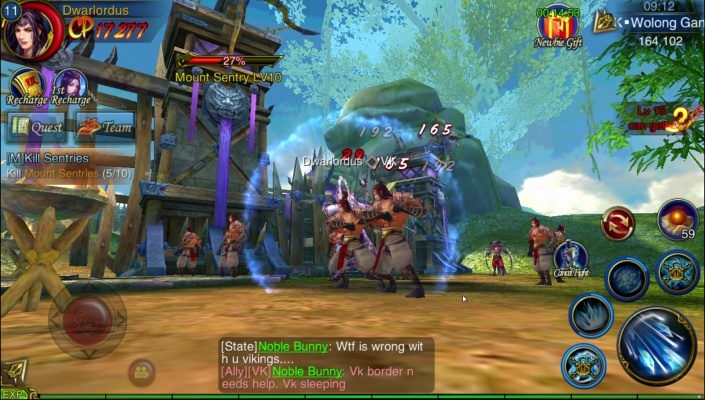 In such an era of heroes, you will travel through the real stories of the three kingdoms and start your own legend from a unknown soldier to a famous general. - State - Join your own State, There are 6 states in the game, Choosing one among them, Creating your character and devote yourself to that state. Defeat powerful foreign invaders. Join the state war and complete the corresponding state quests for your state of choice. There are a variety of interesting systems in the State interface. You can even claim a salary daily and get promoted in ranks. - Character - Choose from four awesome Classes, Warrior Melee physical attack, possesses high DEF. Excels at front line protection. Tactician, Possess mighty AoE skills, good at restraining enemies. Can deal high damage but lacks DEF. A good tactician should know how to shield oneself from attacks and maintain HP. Lancer, Uses melee magical attack, good at assault. Keyword: Flexible. A lancer fights with a spear for effective close combat fighting. 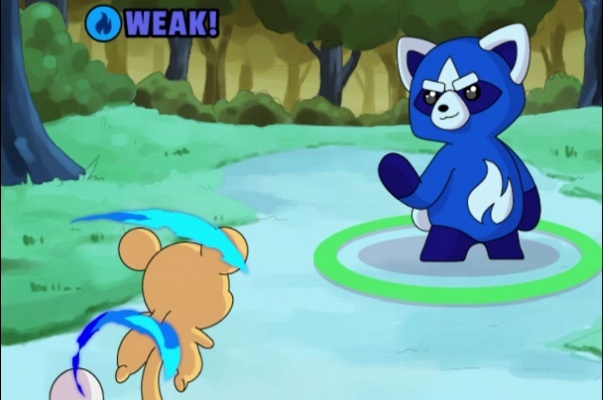 Lancer possesses great Crit and can easily pursue and swiftly attack enemies. 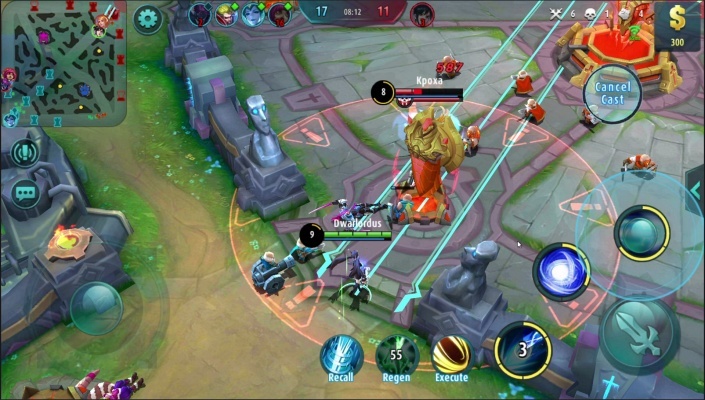 Archer, Ranged physical attacker, can repeatedly deal damage from afar. If you prefer a class that can launch great ranged attacks, archer will be a nice choice. - State War - Core system of the game. State War starts at 8:00pm and lasts for 30 mins. 6 states will be divided into 3 groups. In each group, 1 state will be the attacking side while another will be the defending side. 2 states will fight against each other within the allotted time. When in State War, how you communicate with your allies plays an important role in the war result. 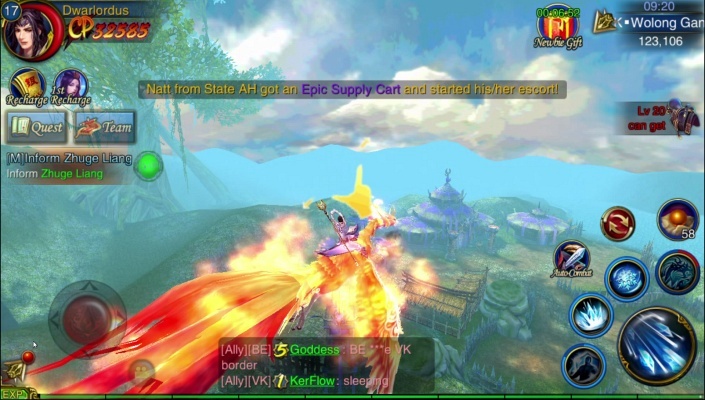 Emperor of Chaos allows you to use voice chat to talk with your friends in the chat box. Tap and hold the voice button to speak and release to send the voice message. 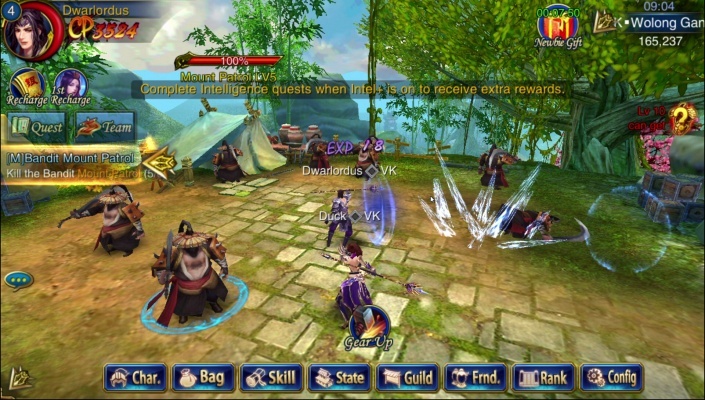 - Guild - Team up and interact your troops, You can establish your own guild or join a guild already established by others. 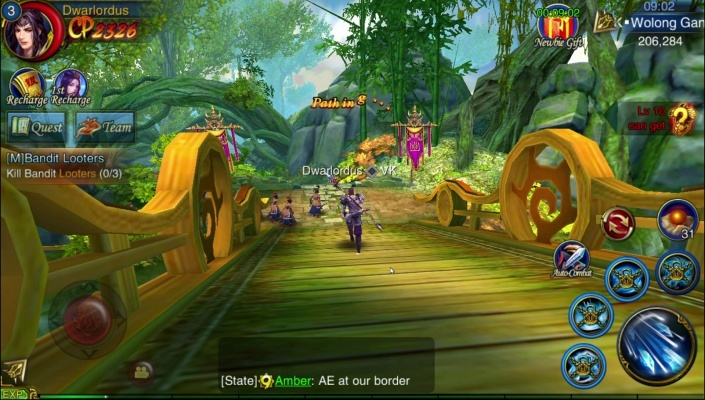 Many systems including guild quests, guild contribution, guild manor await in the Guild interface. You can also raise your CP by completing the guild quests. 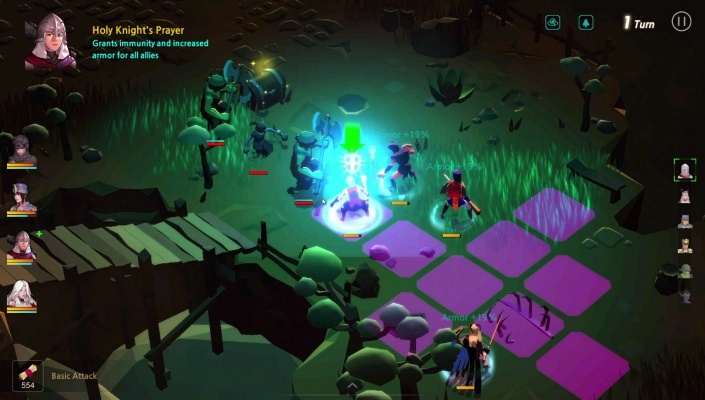 - Dungeons - Discover various solo and team dungeons, It has long been known that the dungeon is a great way to get EXP for leveling up and items. 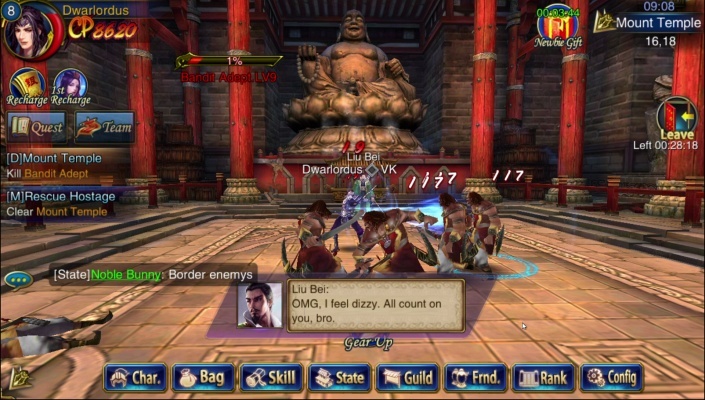 However unlike ordinary RPGs, the dungeon in Emperor of Chaos contains various solo and team dungeons.